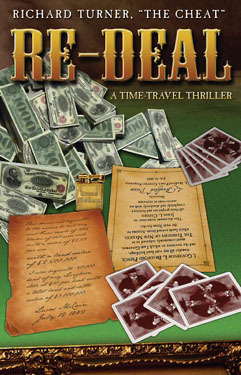 Re-Deal: A Time-Travel Thriller is available as a trade paperback and e-book. You can receive a personally autographed print copy of the print edition and take advantage of special pricing for Richard’s fans. Or download the ebook to start reading right away.